It really wasn’t all that long ago that the Upper Highway area was considered to be a region that boasted some of the cleanest air in the country. Unfortunately, this is no longer the case. The air pollution crisis in the Upper Highway area is ultimately affecting children, adults, the elderly, and animals, causing them to suffer from a range of discomforts and illnesses that come with the toxic fumes that are prevalent in this region. 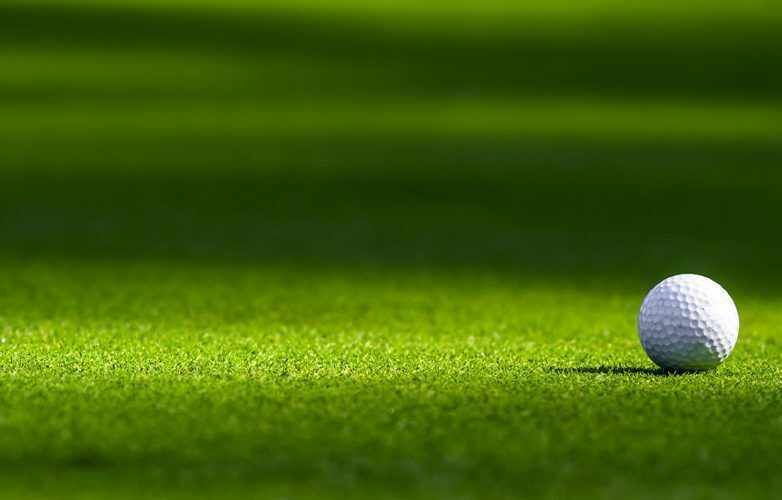 Wakefields, along with Cotswold Downs and Shine Digital organised the What’s That Smell Golf Day in an effort to raise funds for the Upper Highway Air NPO. This NPO is leading the fight to regain clean air in the area, and all proceeds brought in from the event will essentially assist with their legal fees as well as help raise awareness in the Upper Highway community about the harmful and widespread air pollution issue that we are faced with every single day. At Dezzo Roofing, we take community matters seriously and look to get involved in any projects that aim to uplift the ones that surround us. 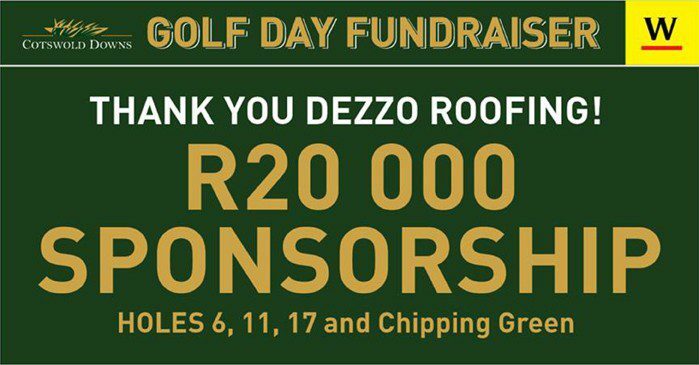 On the 24th of March, we put our money where our mouth is and snapped up the 6th, 11th, 17th holes as well as the Clubhouse Chipping Green for a sponsorship of R20 000. While our contribution may be noteworthy, knowing that we have done what we can to support a great initiative is what truly made this event a memorable one!